I met up with rif for dinner after work last Thursday. 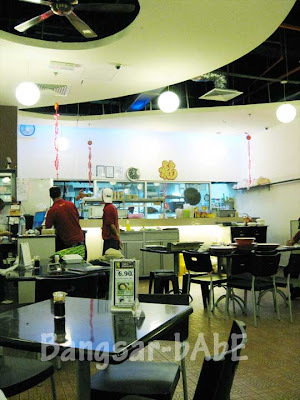 Since we felt like going to a place with air-conditioning, we settled for MJ Cafe & Restaurant at Jaya 33. 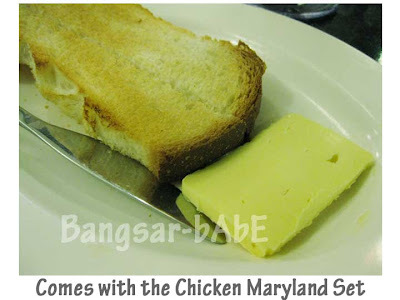 I had the Chicken Maryland set while rif had the green curry chicken set. 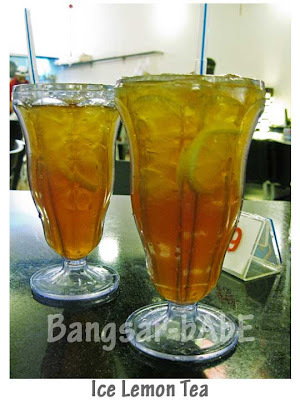 Both our set comes with a choice of ice lemon tea, coffee or tea. rif’s green curry chicken came first. The portion was substantial; they were pretty generous with the chicken, brinjal and long beans. It lacked the creamy, sweet taste – it was merely spicy. rif agrees with me. 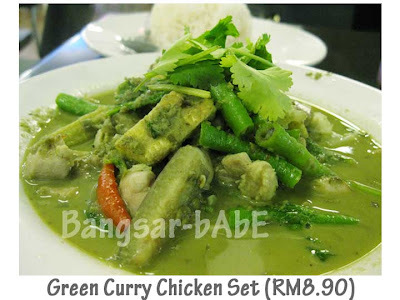 We like our green curry to be slightly sweet. 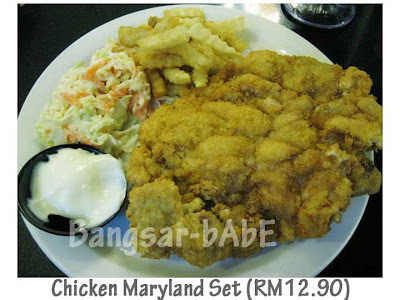 My Chicken Maryland was huge. I was pleasantly surprised. Tastewise, it was nothing to shout about. But for the RM12.90 price tag, it was value for money. All in, dinner cost RM24 inclusive of 10% service charge. I wouldn’t mind coming back if they keep this up! Verdict: Reasonably priced food and generous portions in a shopping mall. ‘Nuff said. you should try enriched coffee. love the thickness.